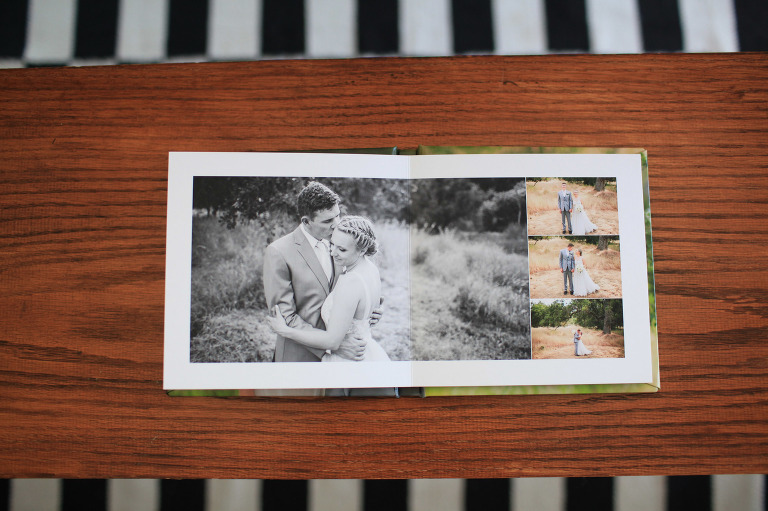 We carry some of the industry’s finest wedding books, exclusively offered and custom designed by Jeremy. 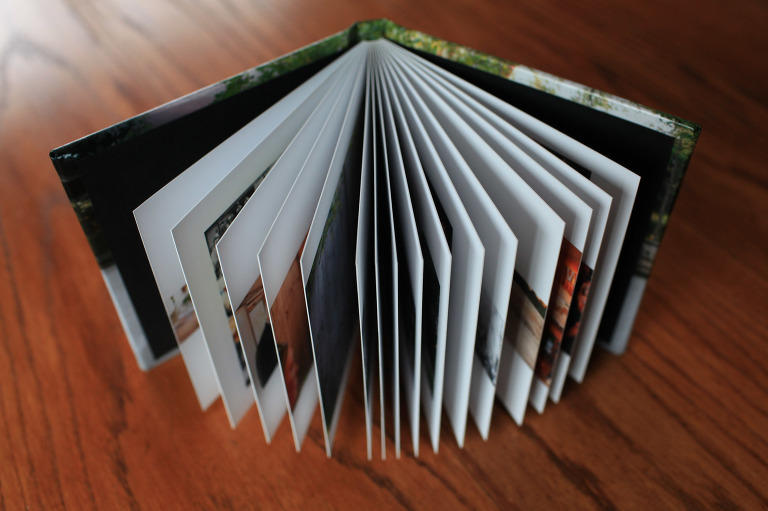 All of our albums are constructed with a lay-flat binding design, minimizing gutters and providing the best viewing. 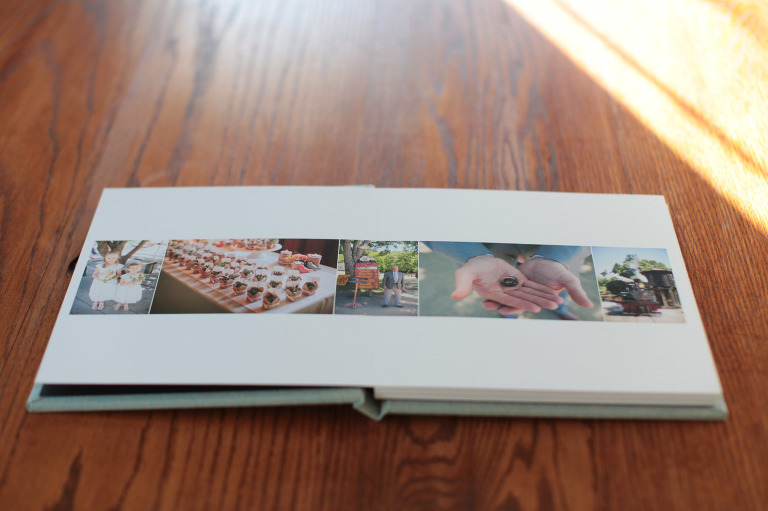 The pages on all of our books are photographically printed with the finest detail possible. All wedding books come with a minimum of 15 spreads, which is 30 pages, with additional spreads available at $45 a spread (2 pages). Order duplicates of your album (at the time of ordering), for parents or friends, for 25% off! We offer several sizes to accommodate your needs and your budget. All orders include free shipping! 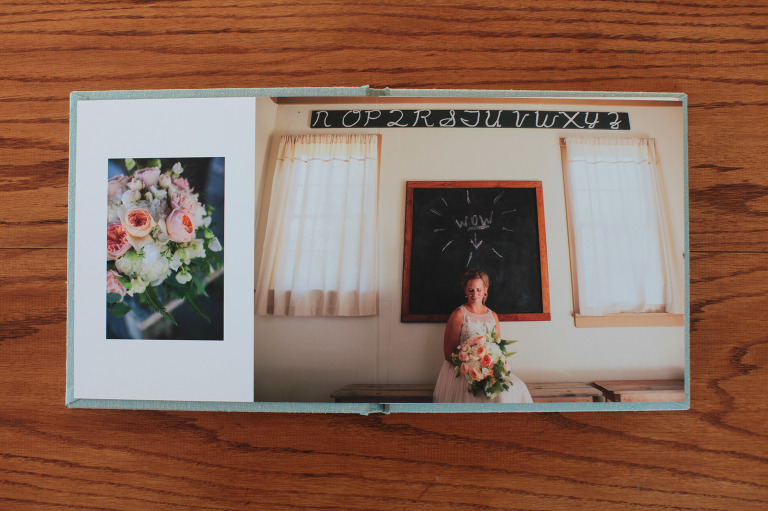 The fine art book comes in a cute 6x6 square layout that is the perfect size for any occasion. The pages are printed with the highest quality archival inks on matte pages that deter finger prints. The pages are thinner but don’t lack quality and sturdiness in the slightest way. Your book comes beautifully wrapped with an image from your special day, with your names and date custom designed to be printed on the front. 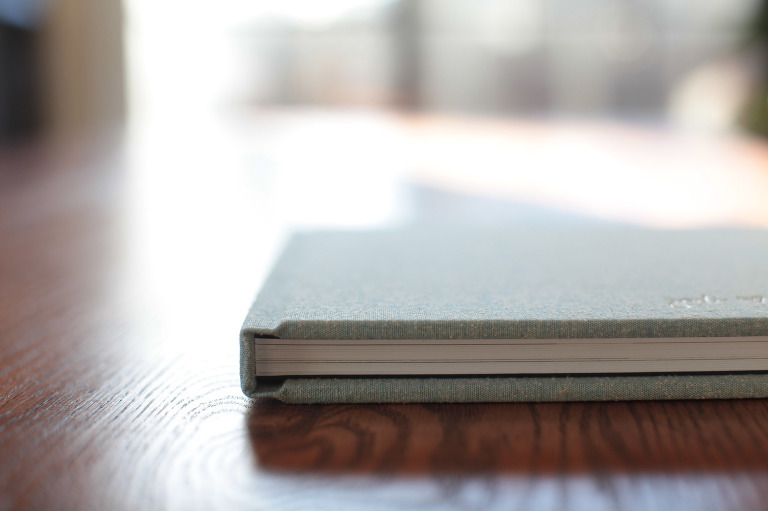 As with all of our books, the fine art provides lay-flat binding to highlight every detail of your images. 15 spreads, 45 spread max. The dulce album offers a fabric-bound cover with beautiful color options and sparkly embossing to personalize your own book. 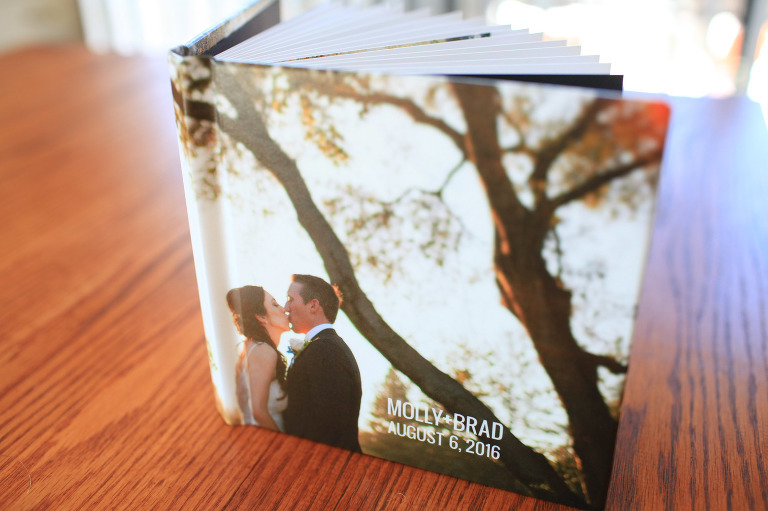 With the Dulce, you get the basics of a standard wedding book but with the lay-flat bind and print quality of the best album lines available. The pages are a bit more flexible and have a beautiful matte finish, and the fabric cover is perfectly wrapped with a tantilizing texture. 15 spreads, 20 spread max.